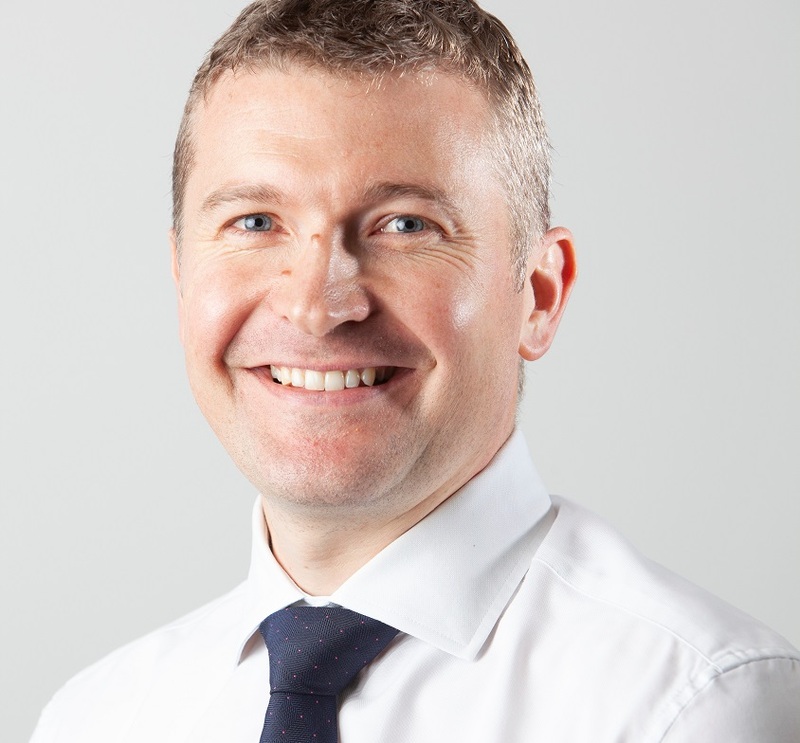 Building group CCG has announced David Wylie as the new managing director in charge of its construction division CCG (Scotland) Ltd. Earlier this year the CCG group reported its strongest financial year to date with a turnover exceeding £144 million – up 6% on 2017’s figures. Profit before taxation also significantly increased on the previous year to over £9.1m. The business is currently live on 1,500 homes across Scotland with a strong public sector pipeline secured until 2021. Wylie added: “Looking to the future it is essential that we continue to balance our social housing projects – be that new builds or refurbishment and renewal of existing stock - with private and commercial developments.